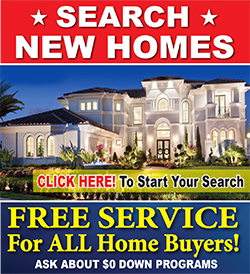 Free Service for ALL Home Buyers! 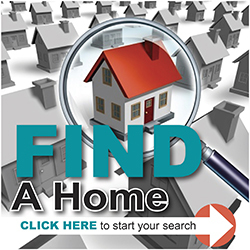 Need a Home in 30 – 45 Days? 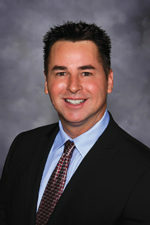 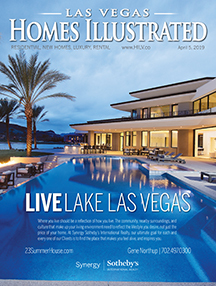 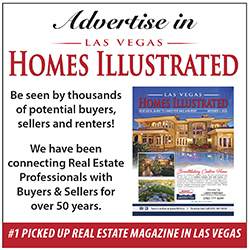 Call for a FREE List of Quick Move-In Homes Throughout Las Vegas!